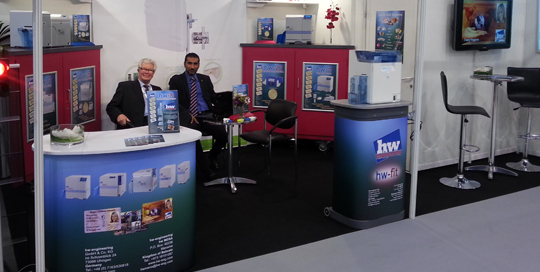 hw-engineering GmbH & Co. KG was established in 2007 by Horst Wellhaeuser. 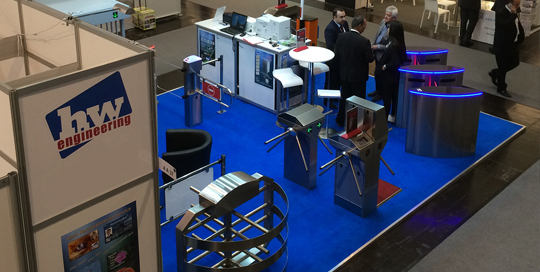 Mr. Wellhaeuser is well known in the ID industry since he joined Digital Identification International GmbH (DII) in 2001. He was one of the two main founders of Digital Identification Solutions GmbH (now AG), DISO in 2003. Mr. Wellhaeuser has established his own company hw-engineering GmbH & Co. KG evolving his vast wealth of knowledge and long term experience in the fields of ID card in leading international Blue Chip Companies.